The 8.4-acre Kungsparken was opened in 1872 by King Oscar II. 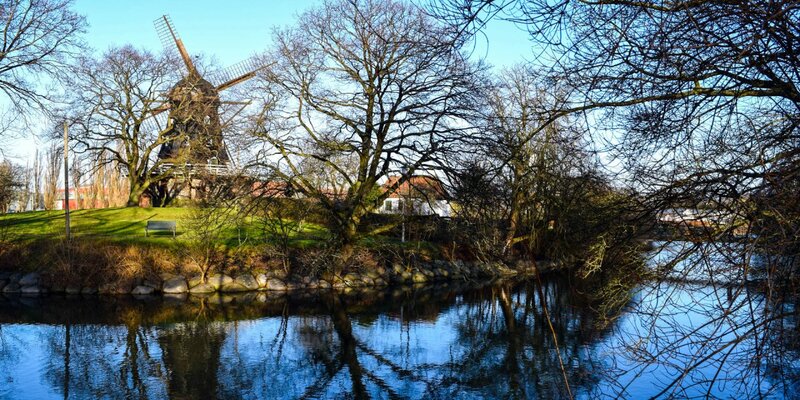 Its official name was still Kung Oscars Park, but it became quickly popularly known as Kungsparken. 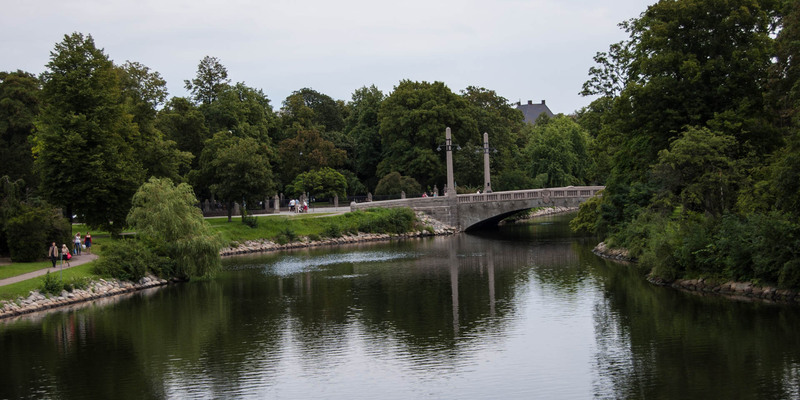 Kungsparken is the oldest park in Malmö and was created on a former area which belongs to the fortress of Malmöhus. In the park there are some ponds and a large inventory of about 130 partially very old tree species from three continents. The heart of the park is a gorgeous cast-iron fountain, which was built in 1882. North of the fountain you find an old cave, which once was the main attraction in the park. 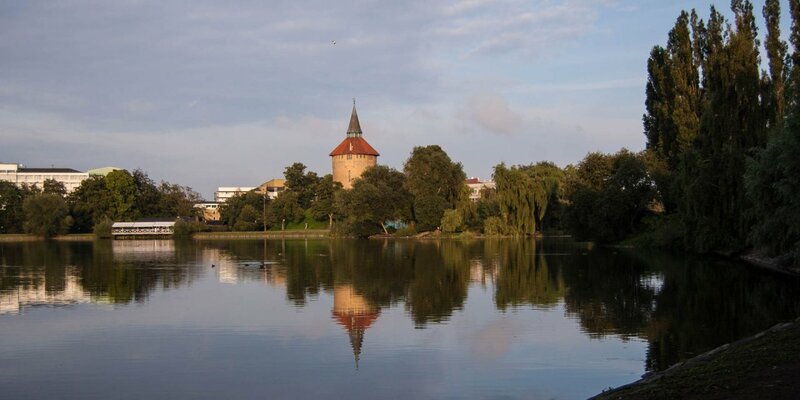 The building located in the southern part of the park is the former Park restaurant, which was opened in 1881 by King Oscar II. After extensive restoration work in 2001 the Casino Cosmopol resides in the old building. Once the fortress had lost its military importance in the mid 19th century, there was the idea to plant a park between the fort and the old part of the city. 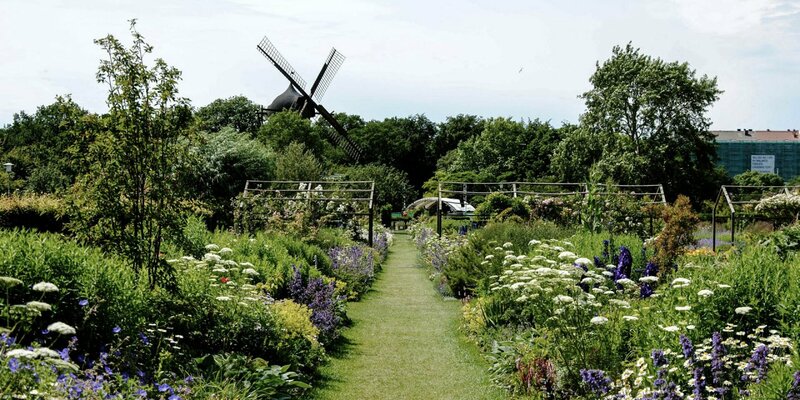 The Danish landscape architect Ove Høegh Hansen designed the park according to the former ideal of bourgeois society, following the example of an English garden with lawns, ponds, large shrubs and exotic trees.